How Internet service providers deal with thousands of customers using their networks will come under scrutiny by the CRTC starting this week with public hearings on their policies to manage or shape the flow of user traffic. Jul. 6, 2009 4:39 p.m.
How Internet service providers deal with thousands of customers using their networks will come under scrutiny by the CRTC starting this week with public hearings on their policies to manage or shape the flow of user traffic. The CRTC hearings will look at Internet traffic management practices by service providers. Among ISPs testifying are Bell (TSX:BCE), Rogers Communications (TSX:RCI,B), Telus (TSX:T) and Quebecor (TSX:QBR.B Independent Internet service providers say they are being penalized by practices to limit some traffic. “I have no way to change that experience,” said Tom Copeland, head of the Canadian Association of Internet Providers. “It’s out of my control,” said Copeland, who provides Internet service to about 3,500 customers on Eagle.ca. in Cobourg, Ont. He buys wholesale Internet services from Bell. The CRTC sided with Bell in a ruling last fall that stated the telecommunications company was within its right to regulate the flow of traffic on its network, but the commission agreed to hearings on the issue. Copeland’s association filed a complaint in April 2008 saying that Bell’s attempts to regulate who has access to the Internet at peak hours was an attempt to stifle competition and made it almost impossible for its members to properly manage the services they provide. 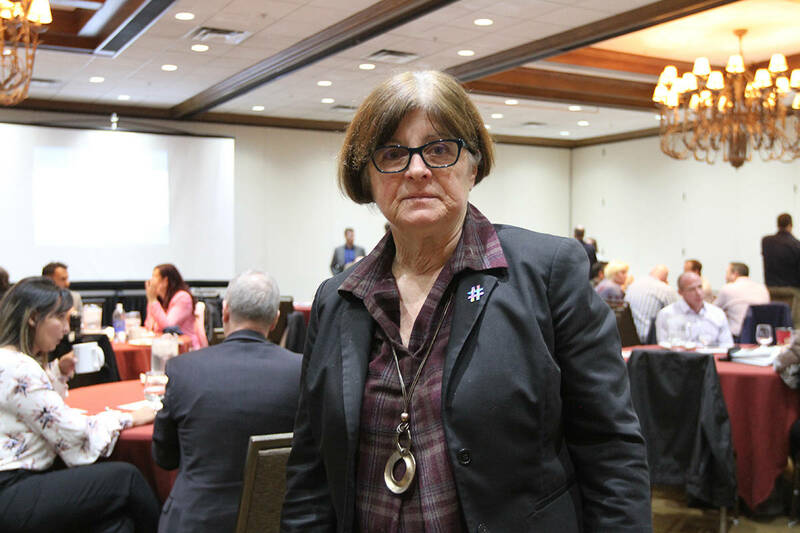 “It’s hard to imagine that Bell’s entire network across Ontario and Quebec is consistently burdened between 4:30 p.m. and 2 a.m. seven days a week, 365 days a year,” Copeland said. But, Bell successfully argued it was necessary to limit some traffic because a relatively small number of users using peer-to-peer networking were taking up more than half of the network’s capacity, slowing service for regular customers.